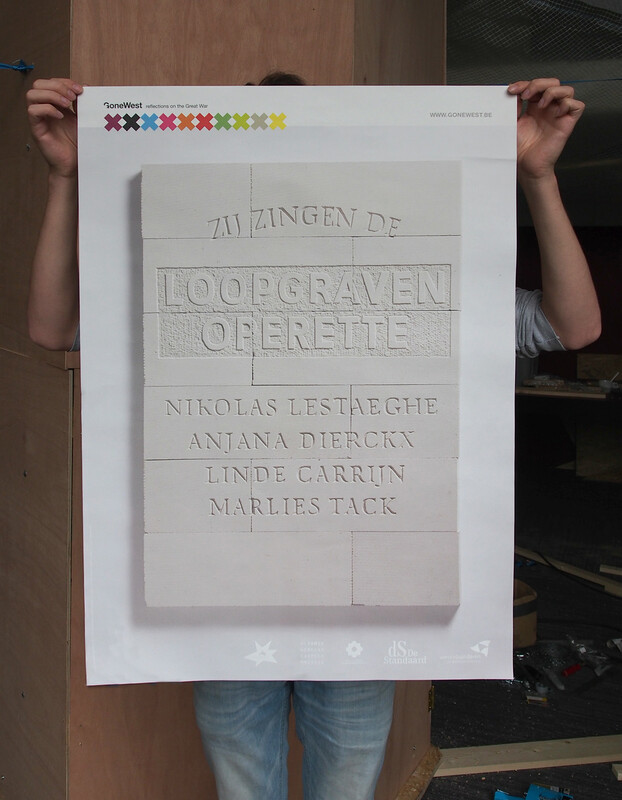 Stone carving in aerated concrete blocks made a poster for ‘De Loopgravenoperette’. 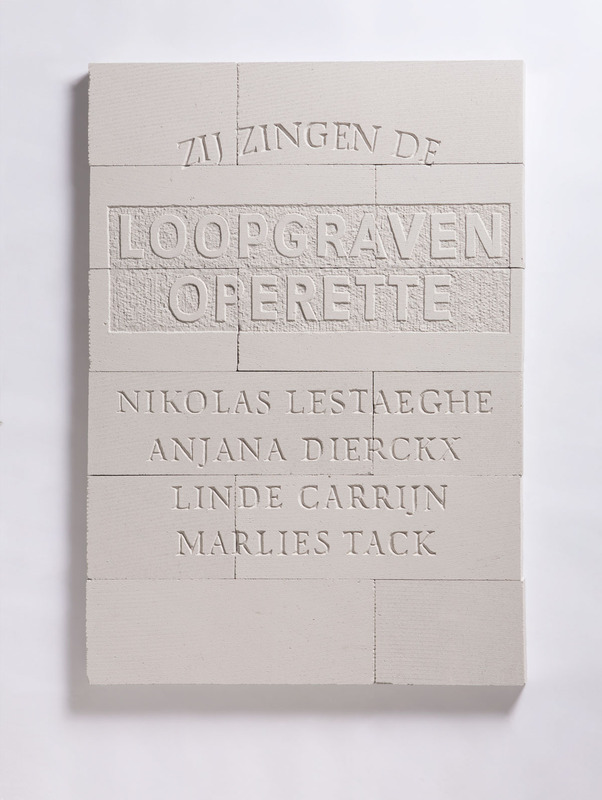 Stone carving in aerated concrete blocks made a poster for ‘De Loopgravenoperette’, a theatrical performance commemorating World War I, by theater maker Nikolas Lestaeghe. 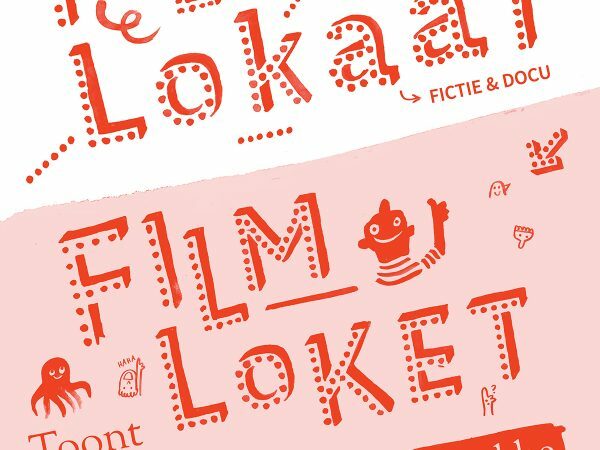 The performance addressed the banality of contemporary war commemoration often seen today and the abstract distance between young people of now and the century old stories they are hearing. 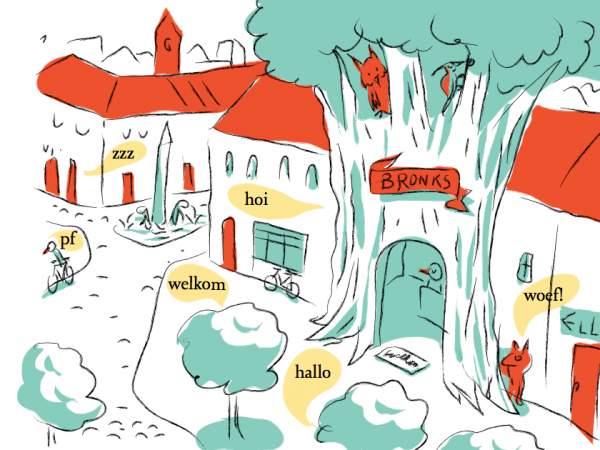 The poster had to be fit into the GoneWest identity.